Pacific Lipo recommends Arnica after your liposculpture procedure. 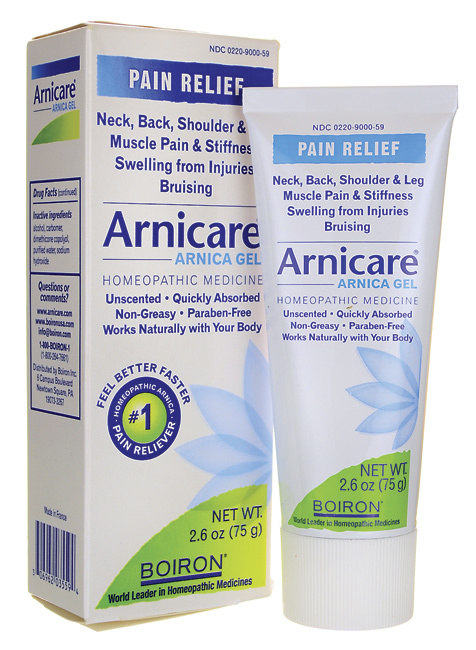 It is a homeopathic treatment that can help reduce pain, swelling, and bruising. It’s offered as a topical gel and pellet form for your choice of preference. They can also be used in conjunction with each other for maximum benefit. Do you have an upcoming procedure or have recently had a procedure with Pacific Lipo, call us today to purchase your Arnica products on your next visit (858) 427-8899. This entry was posted in Uncategorized and tagged Arnica, Arnica Gel, Arnica Pills, Awake Lipo, body contouring, California Lipo, Homeopathic, Immediate Results, la jolla, Lipo Procedures, Lipo San Diego, liposculpture, Liposculpture San Diego, Liposuction San Diego, medicine, Pacific Lipo, Pain Relief, Permanent Fat Removal, Physician Assistant, Reduce bruising, Reduce swelling, Rod Davis Lipo, Rod Davis PA, Treatments, tumescent lipo by pacificliposculpture. Bookmark the permalink.